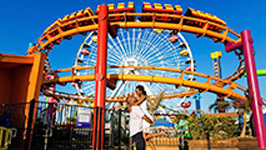 Stroll hand in hand down the Santa Monica Pier with your sweetheart and feel the ocean breeze through your hair while you fall in love in Santa Monica, CA. 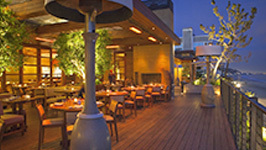 After a stroll, retreat to your home away from home to plan some more fun in the city. 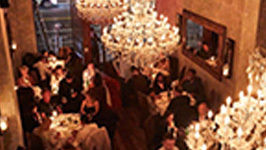 Enjoy the restaurants and the nightlife while making memories with your sweetheart. 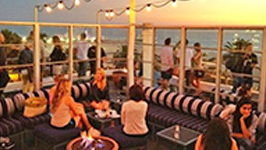 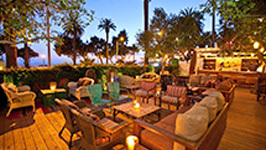 “A more personal experience than staying at the typical Venice Beach hotels. 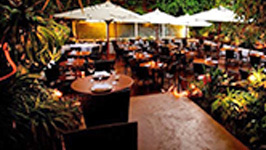 The house has been faithfully restored, inviting a growing circle of friends and family to share its casual elegance. 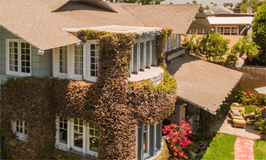 Its distinctive craftsman style and long list of celebrity connections have earned its listing on the National Register of Historic Places.” While staying here you can experience a romantic stay without all the uniformity a hotel has to offer. 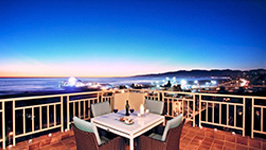 Spend a special getaway with your sweetheart that is sure to be unforgettable. 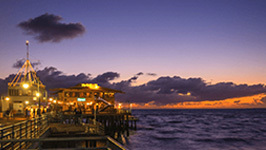 One of the more romantic aspects of Santa Monica is its pier. 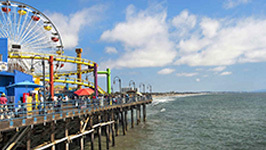 “Constructed in 1909, the storied Santa Monica Pier was the first concrete pier on the West Coast. 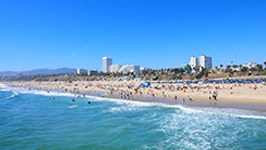 It quickly gained a reputation among locals as the best fishing spot in Santa Monica. 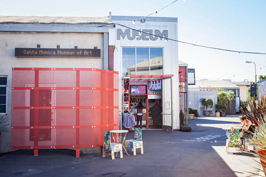 The Looff Hippodrome, now a National Historic Landmark and home to a beautiful carousel, opened in 1916, followed by the iconic carousel in 1939. 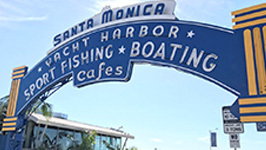 In 1941, the iconic Santa Monica Yacht Harbor neon sign was unveiled; this is the place for the perfect selfie!” Take your sweetheart up on the Ferris wheel to get a bird’s eye view of the city and then walk the pier to shop, eat and just be merry. 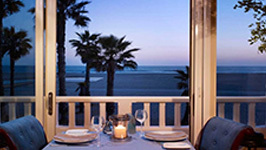 One of the most romantic ways to see Santa Monica is by taking your sweetheart on a bicycle tour of the area. 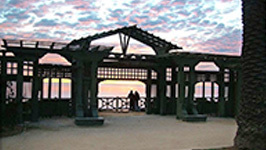 While using a bike to see the area, you and your love will be able to see the city as the natives frequently do. 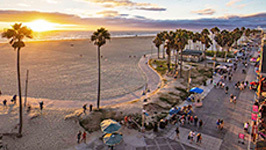 Tour the beaches, stop for a moment and feel the sand under your feet, then get back to it and feel the wind in your hair. 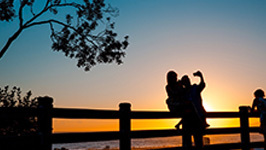 The experience is sure to create memories that you and your love will cherish. 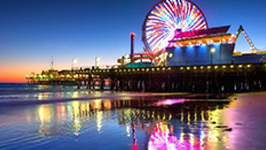 “For a small city located in Los Angeles County, Santa Monica plays a highly influential role in the arts and cultural life of Southern California. 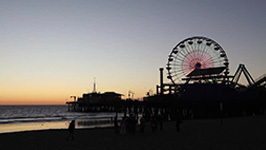 In fact, more than half of the people who live in Santa Monica are employed by the arts. 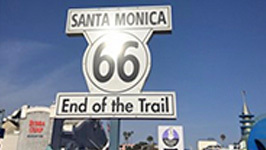 Santa Monica boasts a diverse and vibrant arts scene, with nationally acclaimed galleries, vibrant public art, leading museums, theaters, and a busy schedule of performing arts, plays, and concerts.” A few great places to visit in Santa Monica, CA that are sure to give you and your love a greater appreciation for the arts are Bergmont Station, which is home to many of the art galleries, Thousand Oaks Civic Arts Plaza and the Santa Monica Museum of Art. 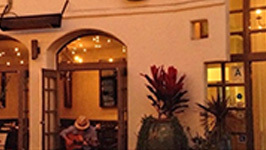 For a great shopping exerience while in Santa Monica, take your love to Third Street Promenade, located in downtown Santa Monica. 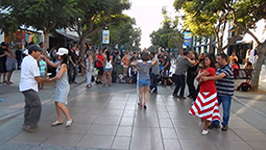 While Santa Monica is not home to any major sports teams, the city is very active. 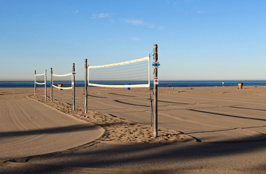 While stolling the beach, you can be sure to catch site of a beach volley ball game or even some surfing. 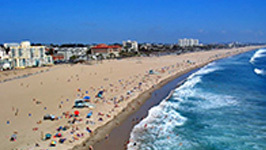 They are set to be the staging ground for these two sports in the 2028 Summer Olympics. 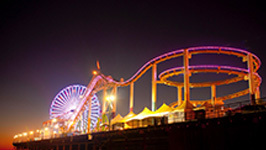 A few great places for a unique date in Santa Monica, CA are the Santa Monica Looff Hippodrome and Pacific Park Amusement Park.